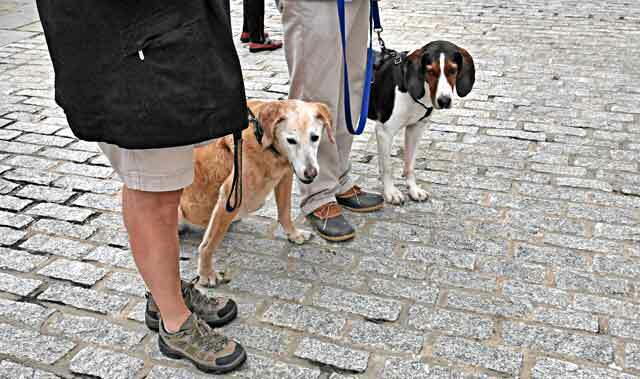 On a cool October morning, dozens of pets waited with their human custodians in the cobbled forecourt of Washington National Cathedral — dogs of many breeds and mixes, a few cats, a couple of ferrets and a bunny or two. 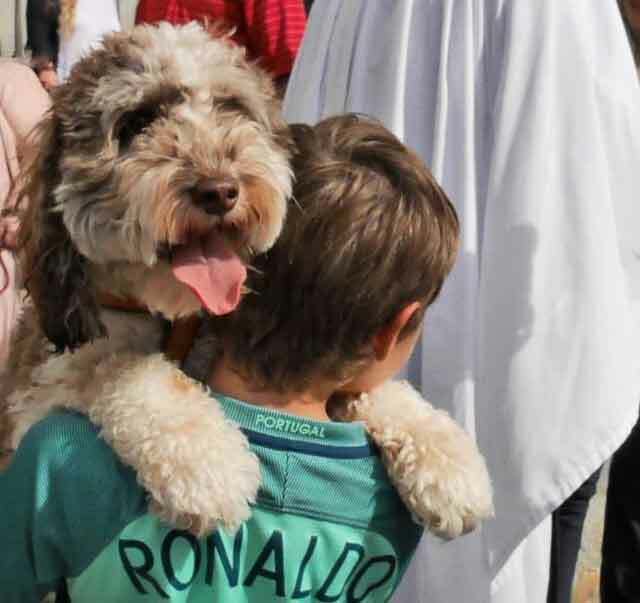 Each fall the cathedral holds its Blessing of the Animals near the saint day of Francis of Assisi, the Italian churchman of the 1100s and 1200s remembered as a self-denying advocate for animals as well as for the human poor. People and their pets shuffled into lines for the simple ministrations. White-robed celebrants murmured to the pets as they dipped green sprigs into water and sprinkled it lightly on the blessed. 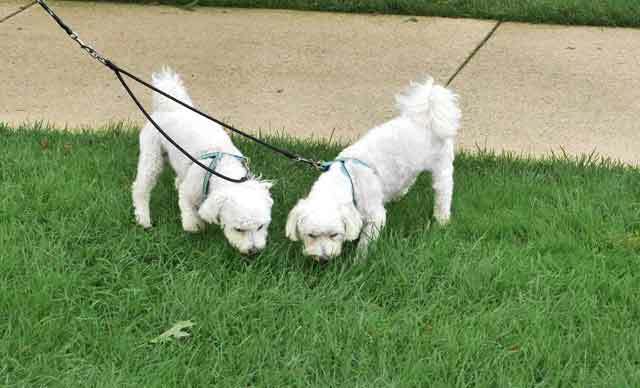 It would be easy to ridicule the event as a parody of serious for humans, indulging pet-owners who have bonded emotionally with their terriers and bulldogs. The mood was bright as a festival, but the ritual was neither giggly nor condescending. As the doting animal keepers sifted away from the cathedral, one said to another that it felt good to see such a respectable church placing his strong interspecies affection in the long tradition of a top-drawer saint. 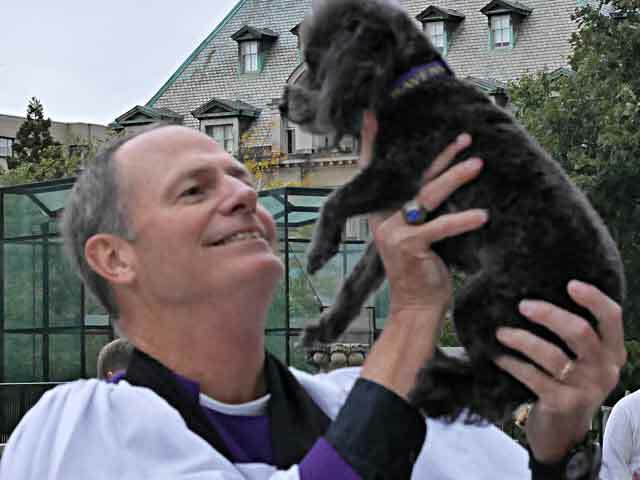 Photos taken during the National Cathedral’s Blessing of the Animals events, October 2015 and 2016.